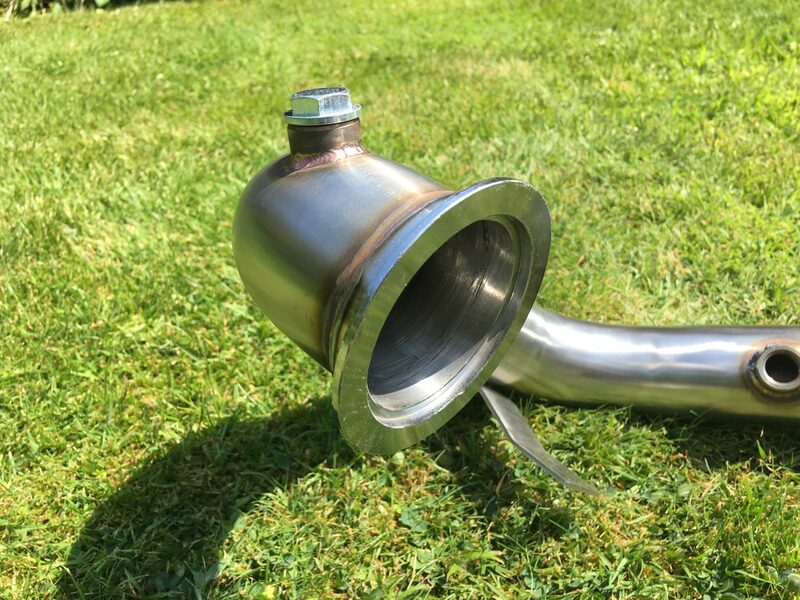 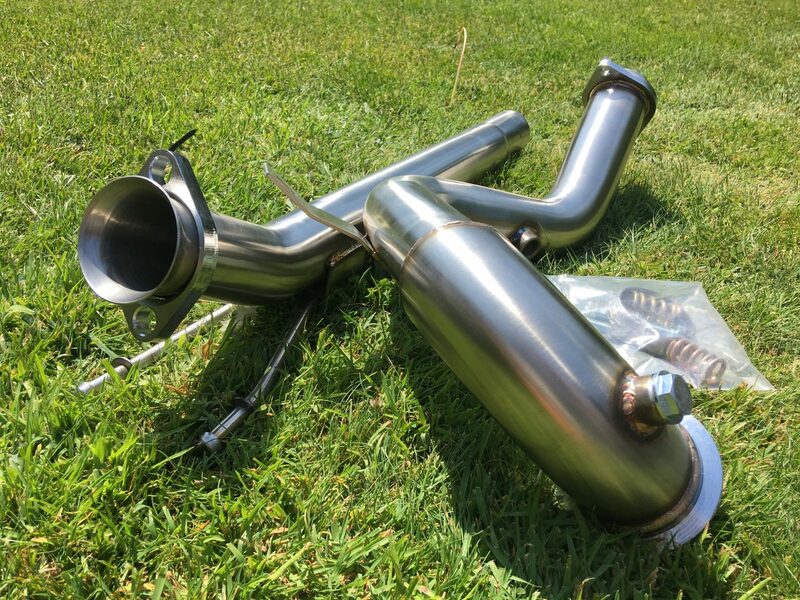 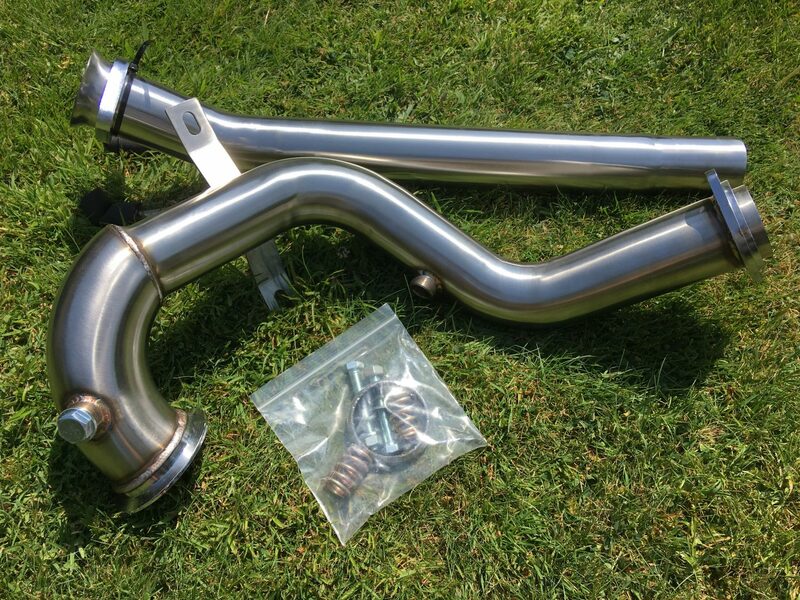 This pipe only fits the more powerful versions of the above cars with the larger turbo outlet flange. 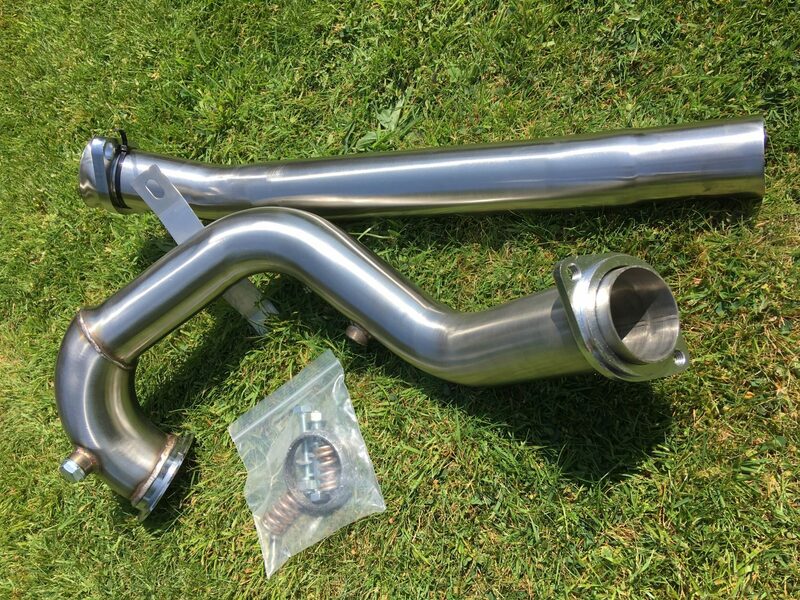 See the picture to clarify that the flange on your car is the same size as the on eon this pipe. 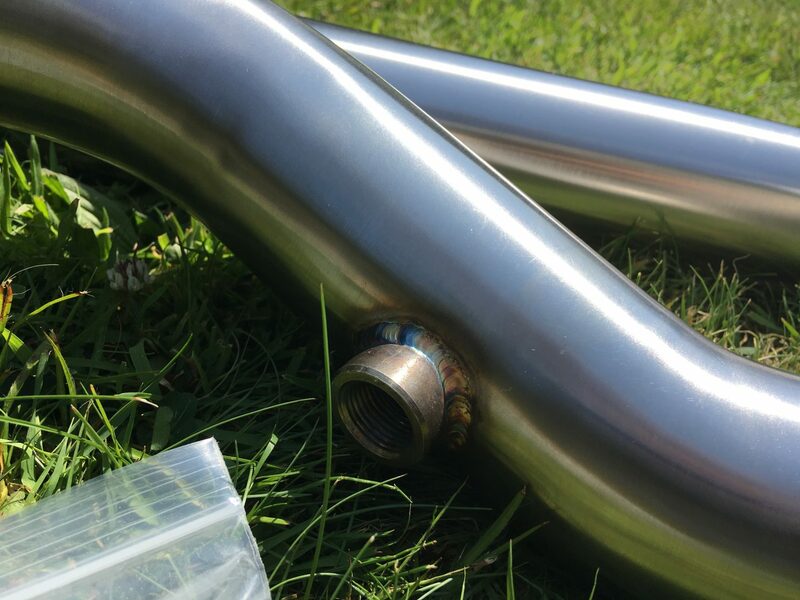 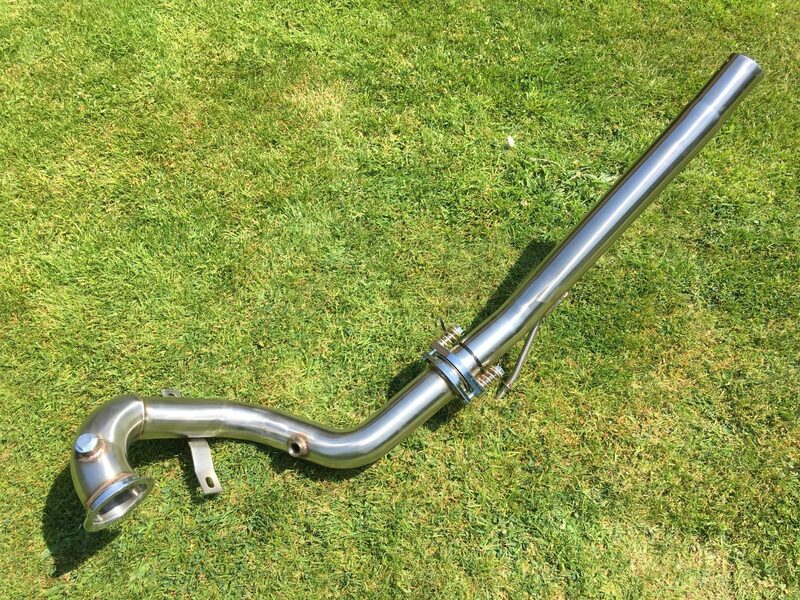 Direct fit, requires no vehicle modification however a remap will likely be required and this pipe is not road legal in the UK. 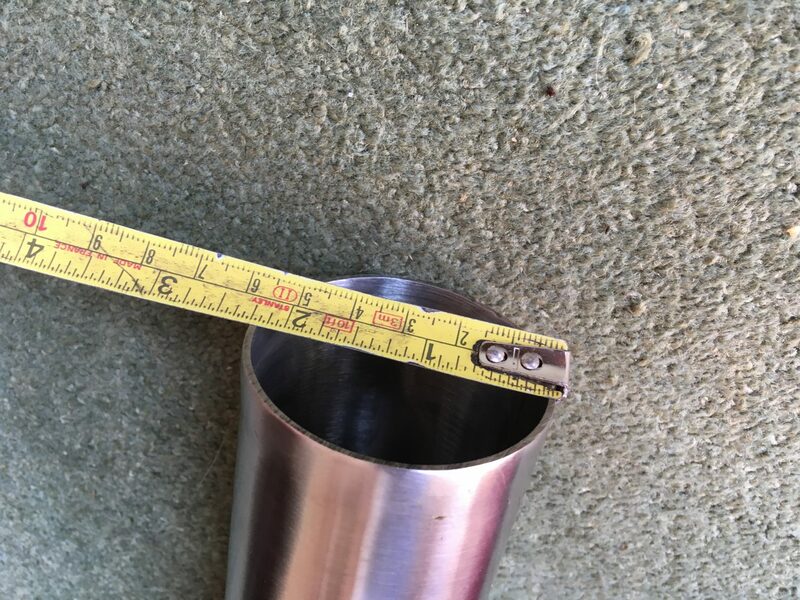 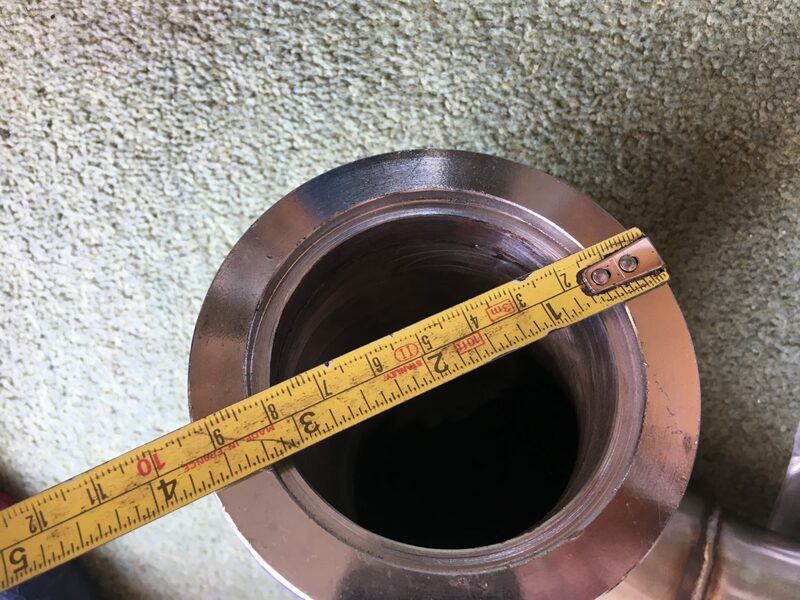 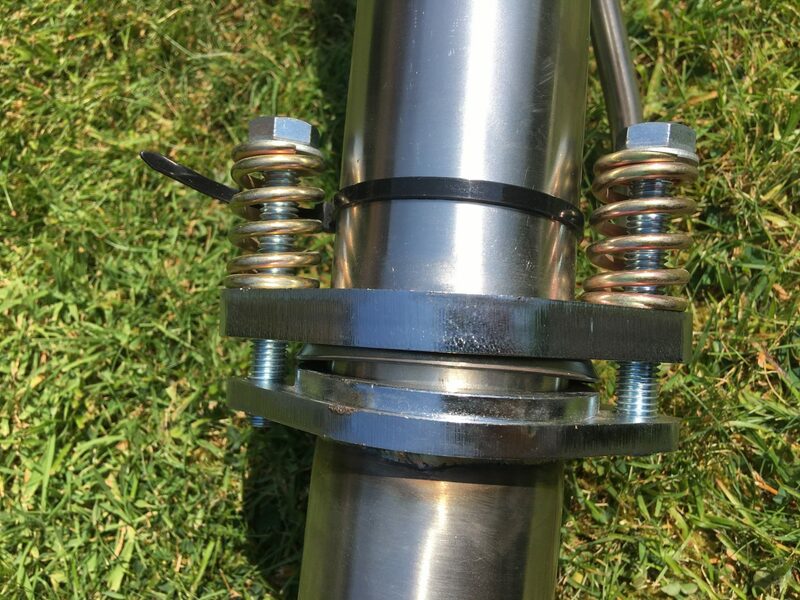 This pipe does not have a catalytic converter inside, it is a straight through pipe.